Well Done to Sally Randles for Winning our Find The Bunny Competition!! 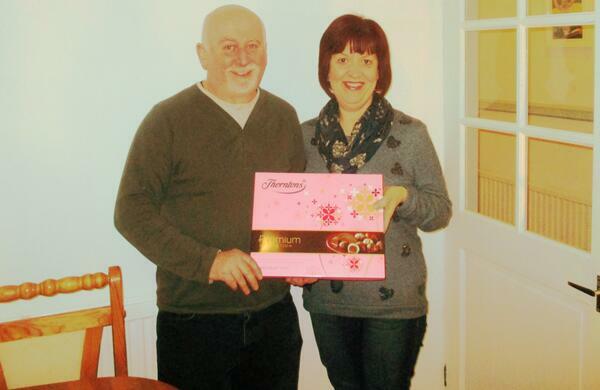 We hope you enjoy your Thornton's Chocolate! © Copyright 2014 Go Store Go Ltd. All rights reserved. Welcome to Go Store Go Ltd! For all of your storage needs, Go Store Go Ltd is the company for you. We provide secure storage solutions for affordable prices within the Liverpool & Knowsley area. Go Store Go Ltd provides High-Quality CCTV Security Cameras on site, 24/7 personal access, various size & types of storage units & all at affordable & competitive prices. You can find Go Store Go Ltd just off of the East Lancs Road. For all of your self-storage requirements, give us a call and we will be happy to help you. 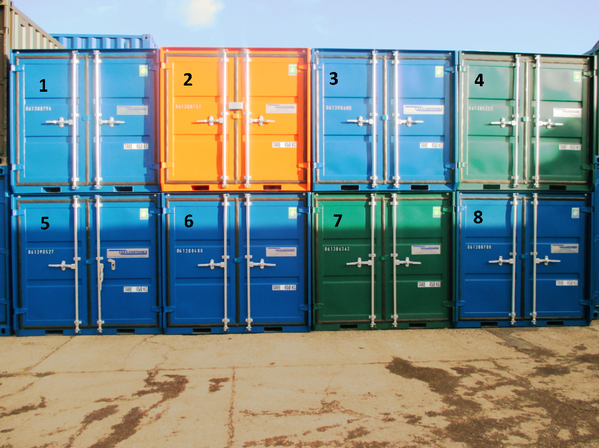 We offer our self-storage containers at affordable prices with excellent quality. For Self-Storage in Liverpool, contact us now for further information.